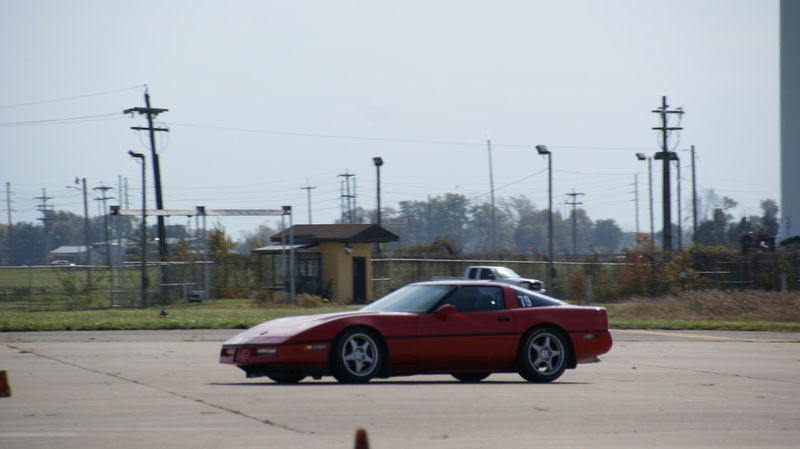 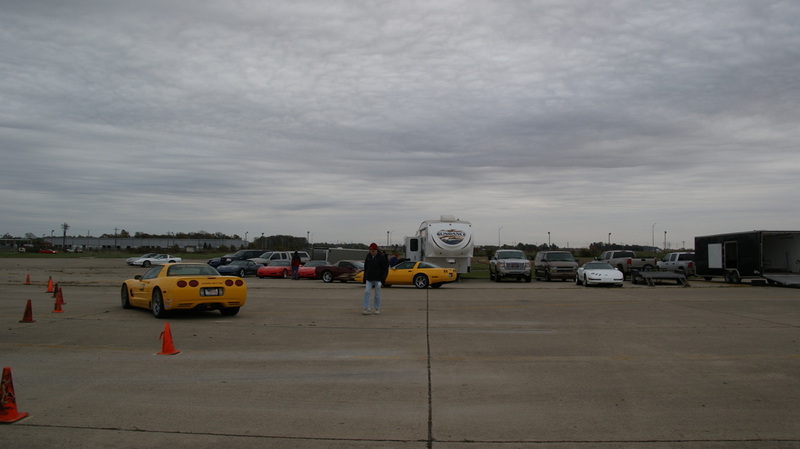 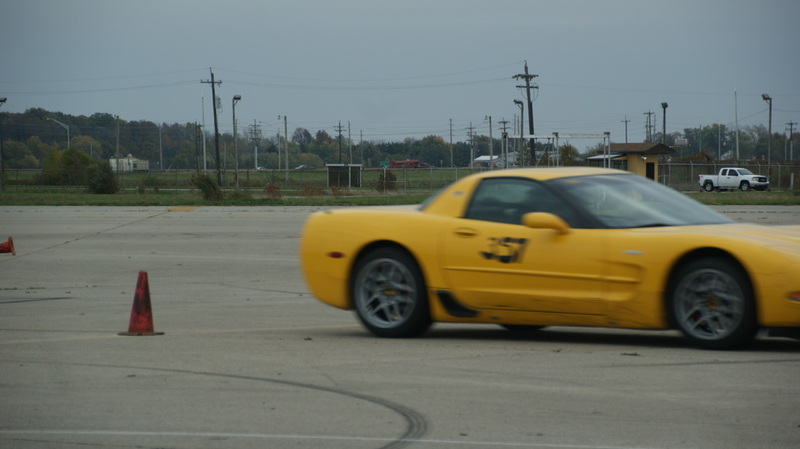 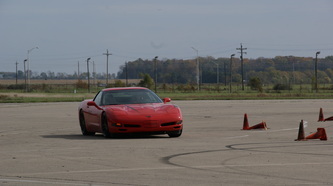 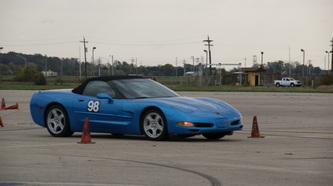 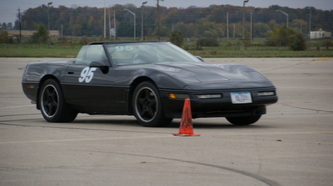 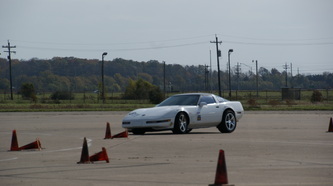 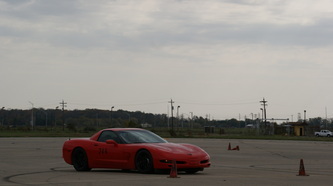 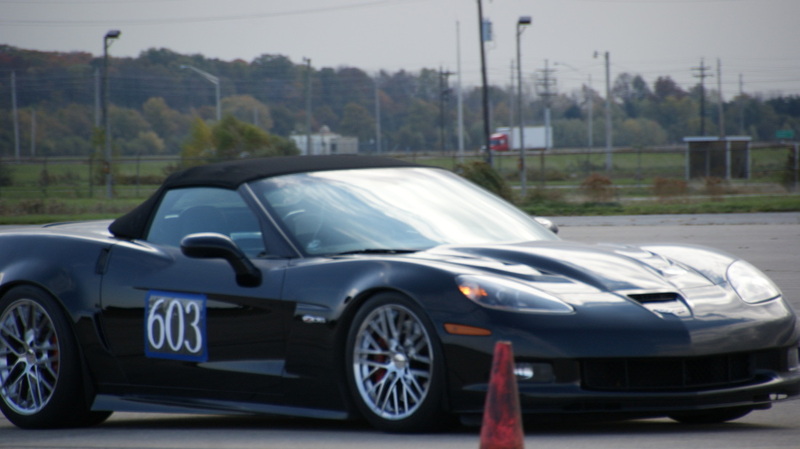 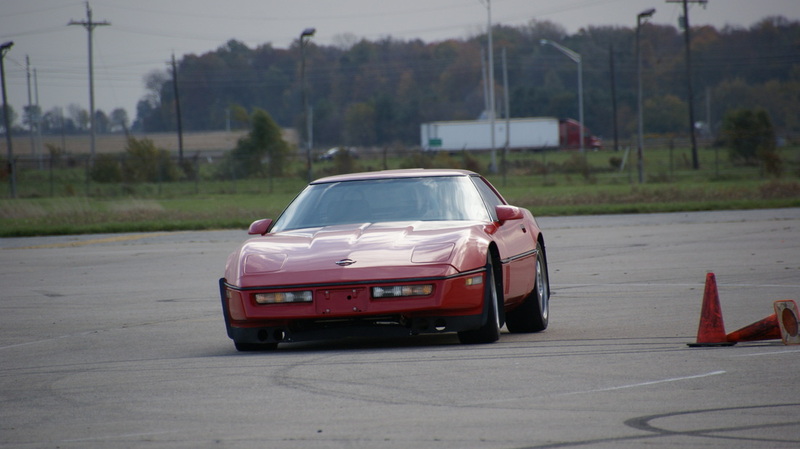 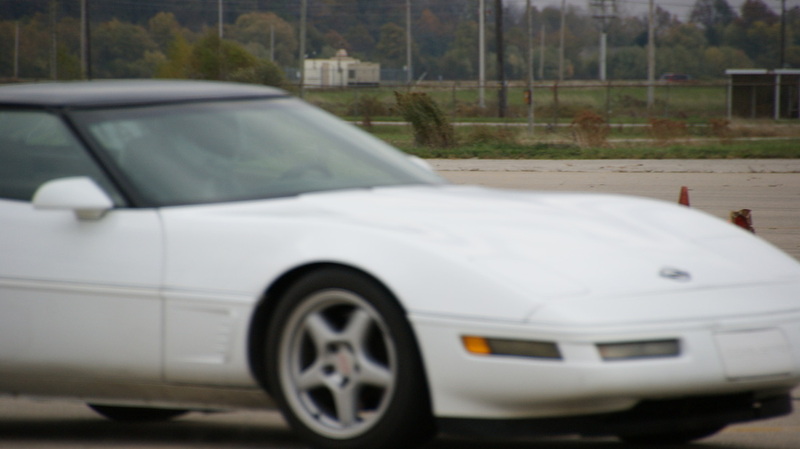 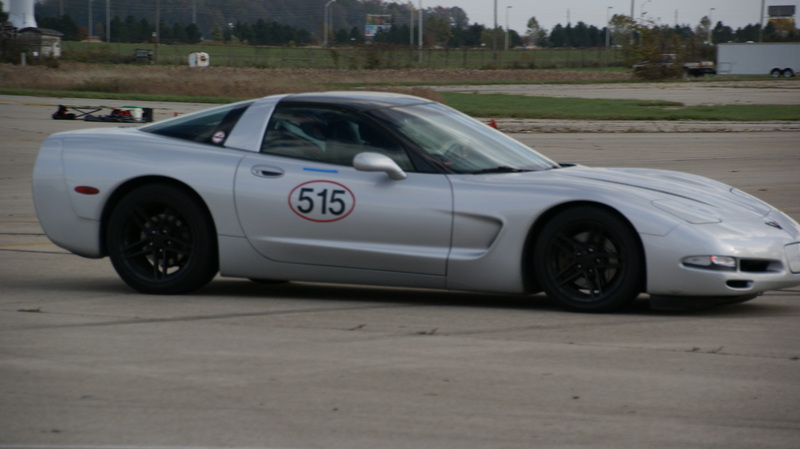 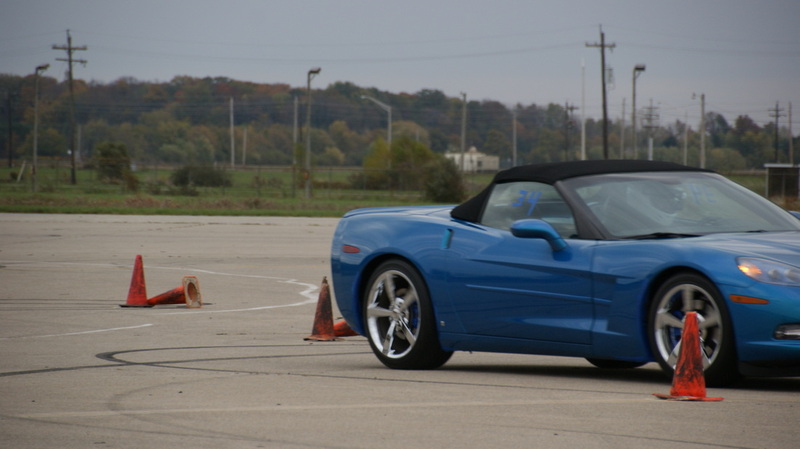 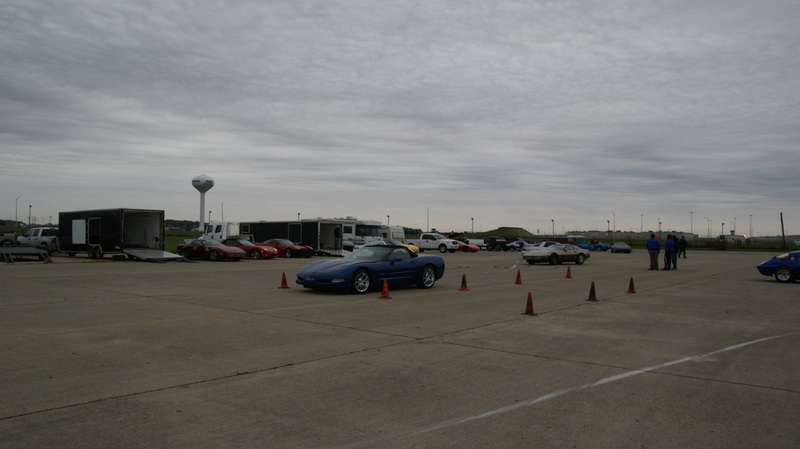 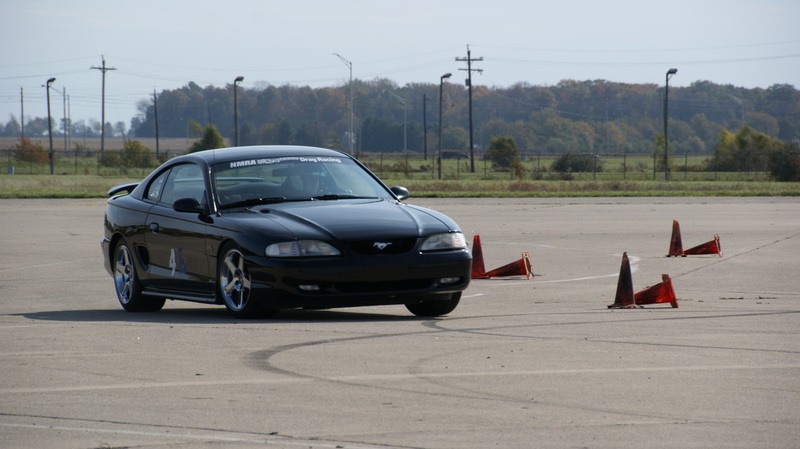 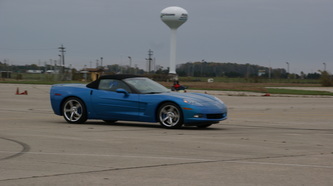 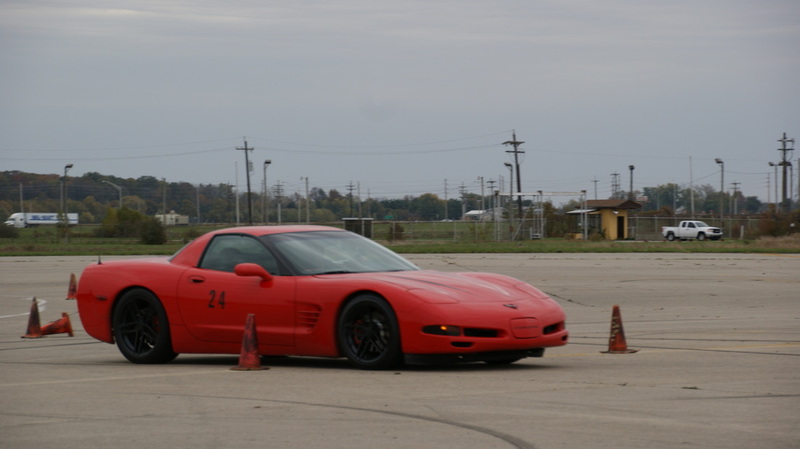 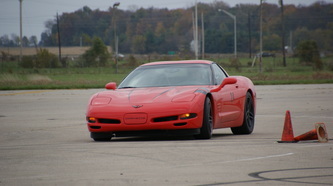 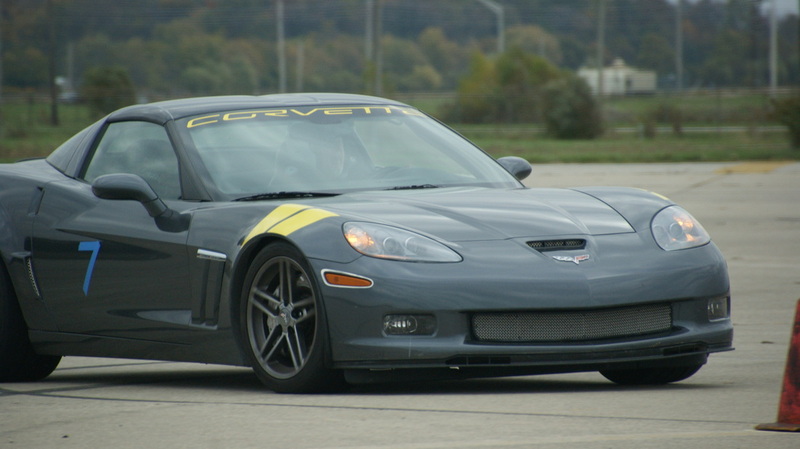 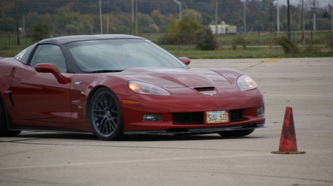 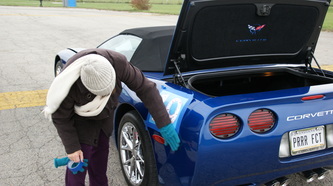 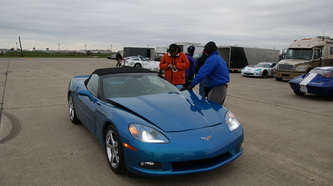 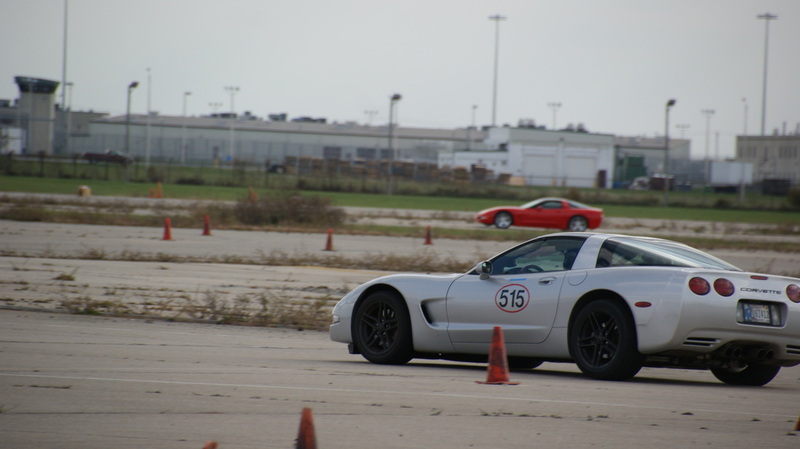 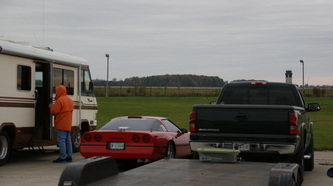 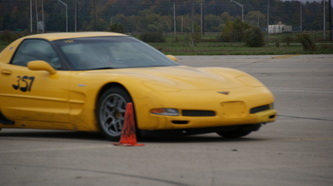 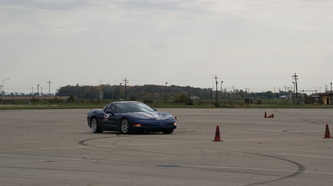 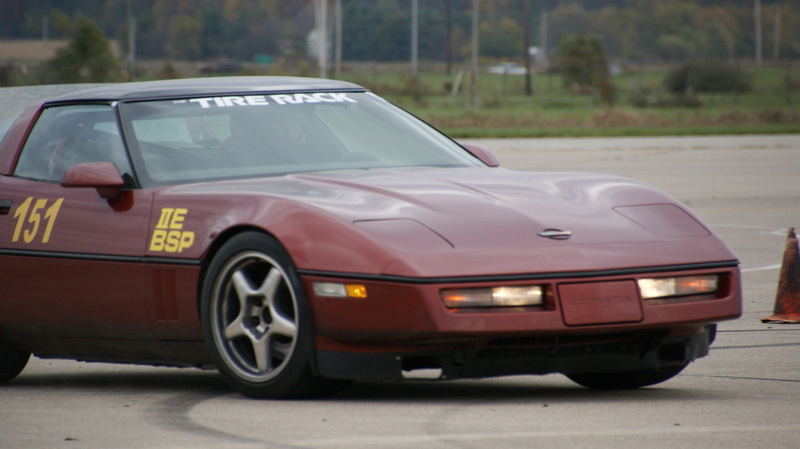 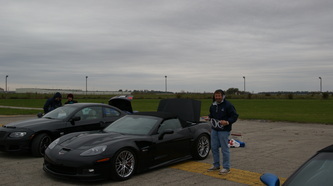 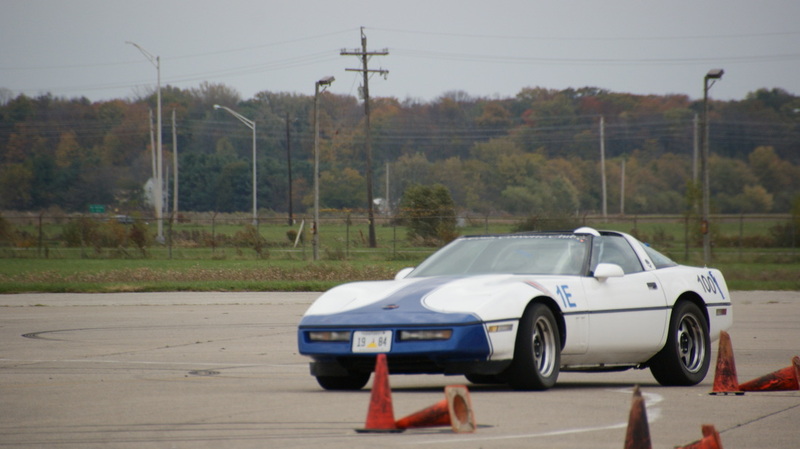 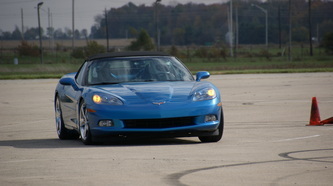 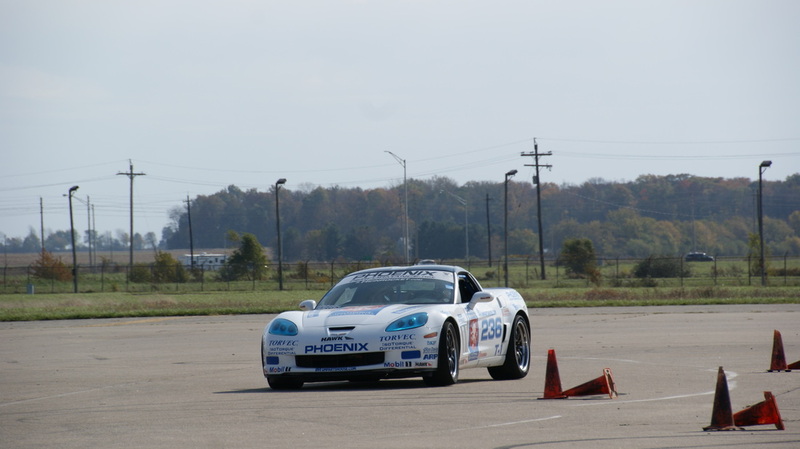 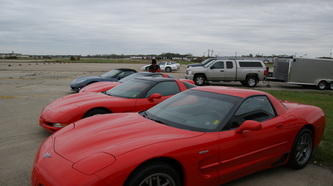 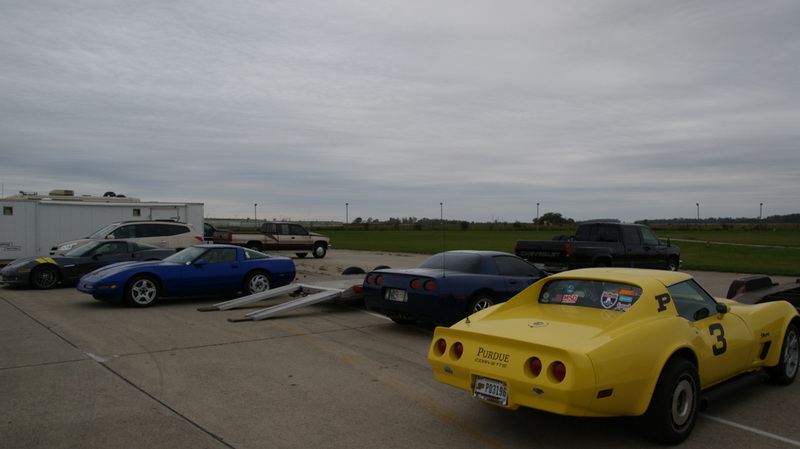 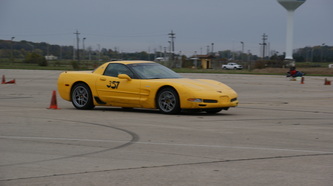 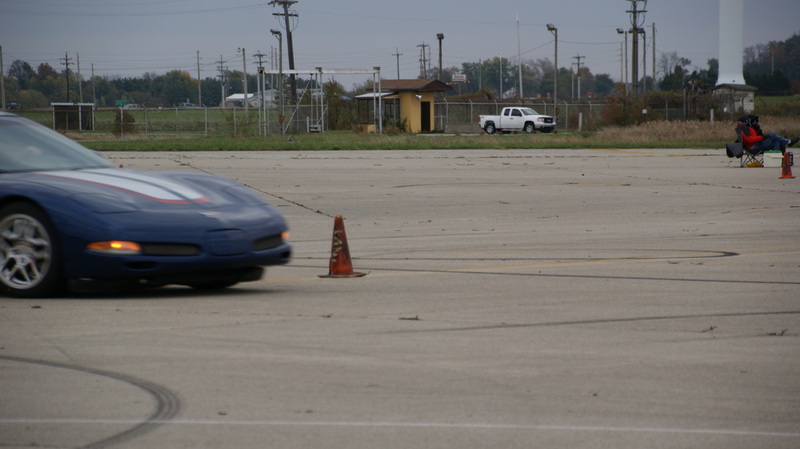 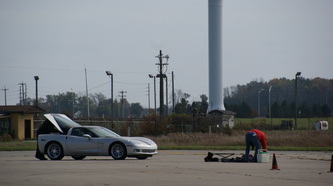 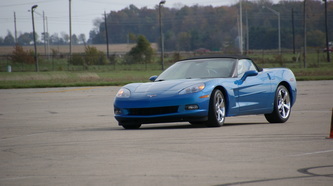 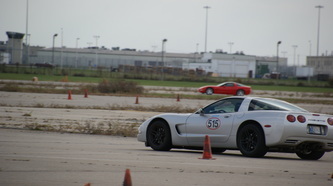 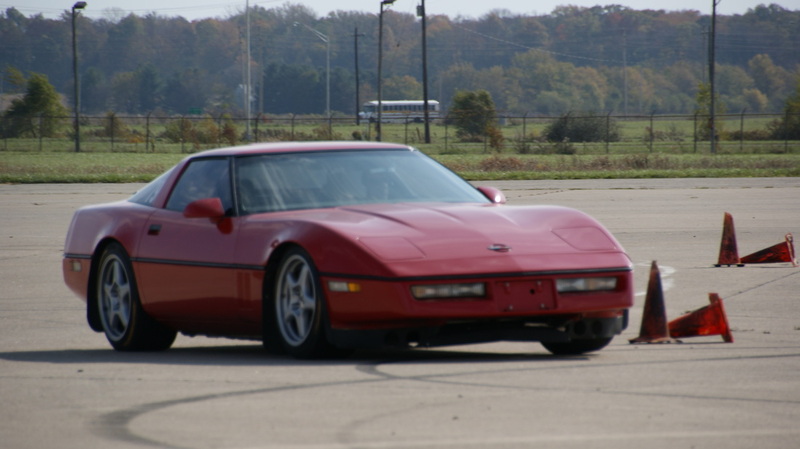 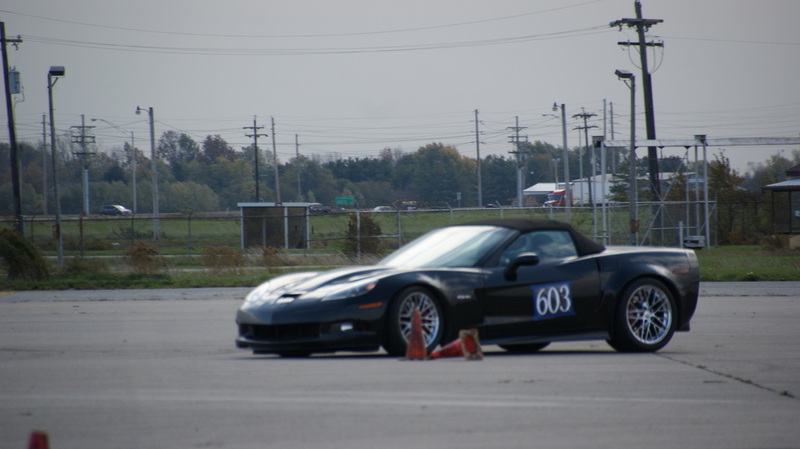 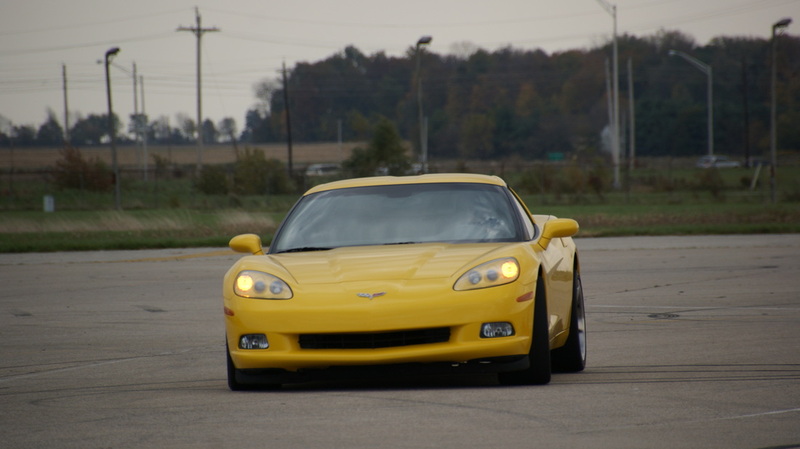 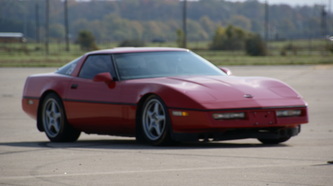 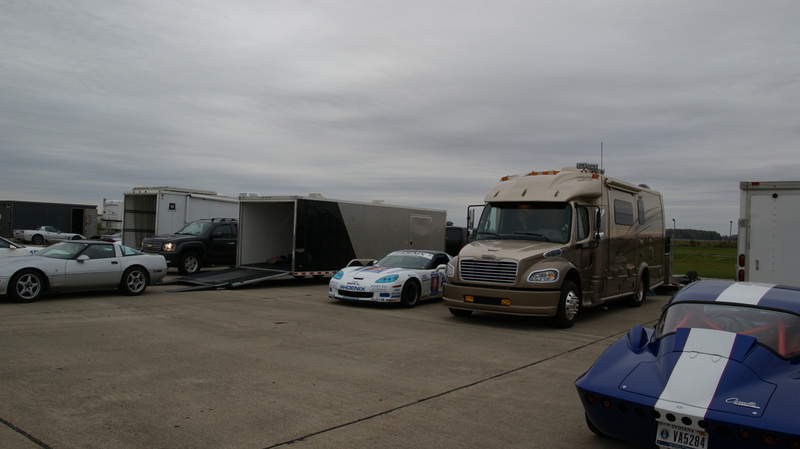 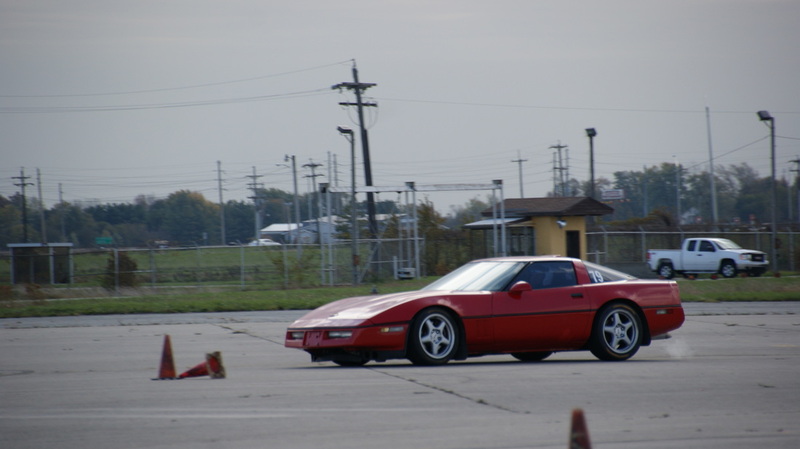 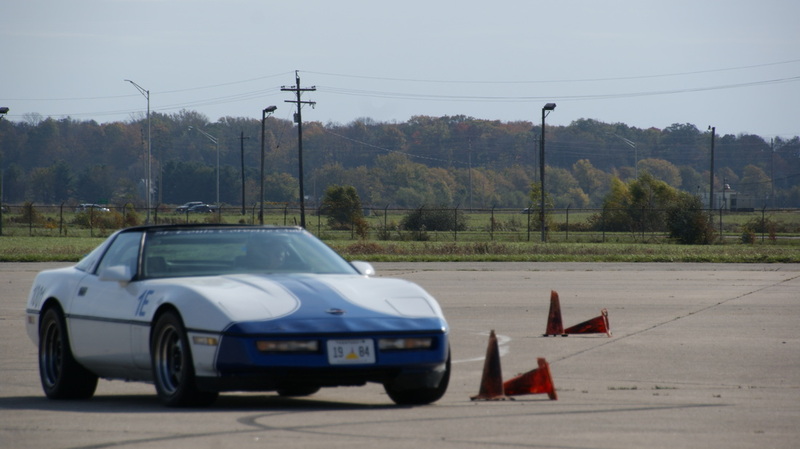 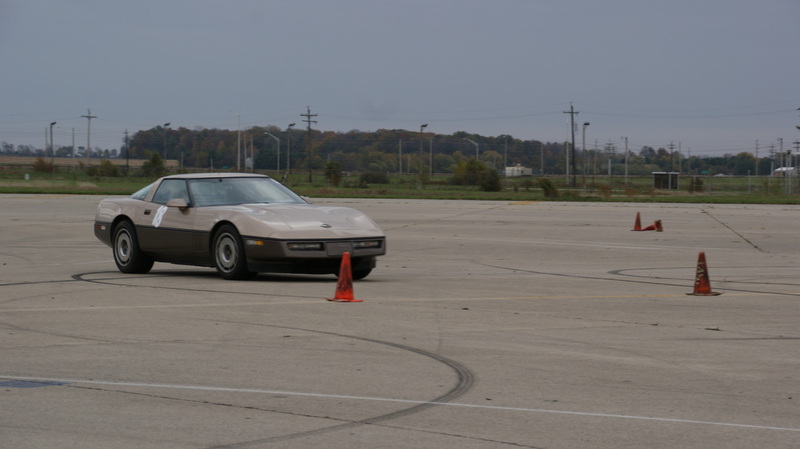 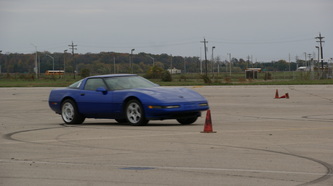 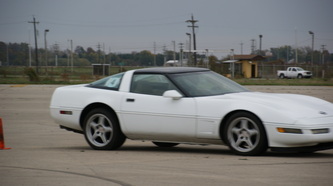 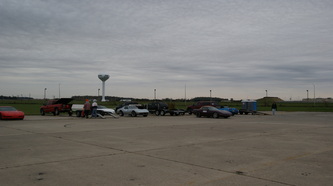 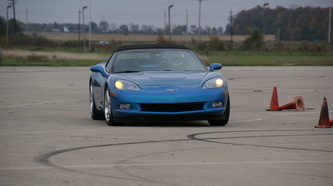 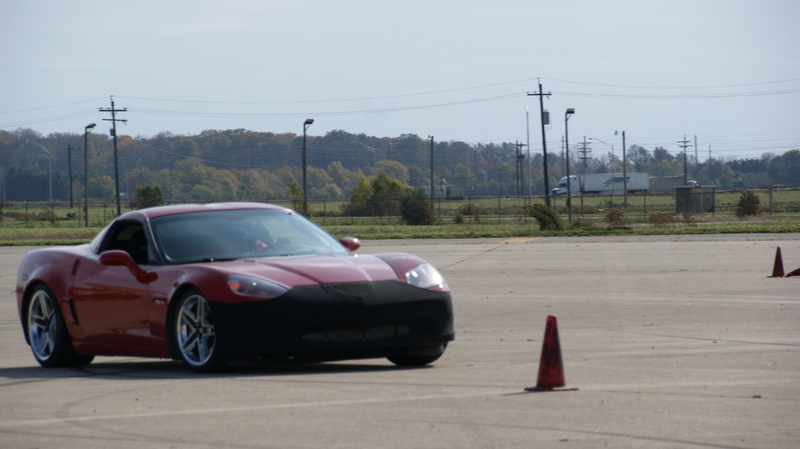 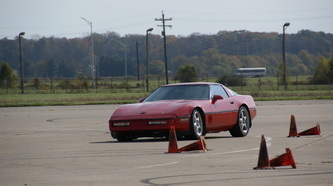 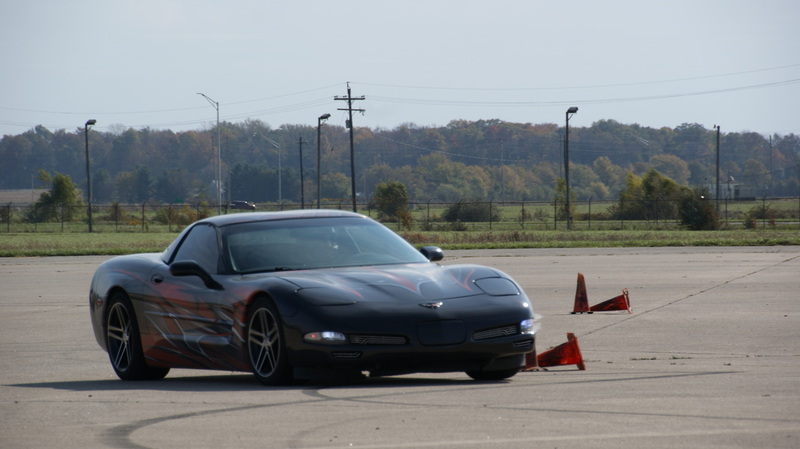 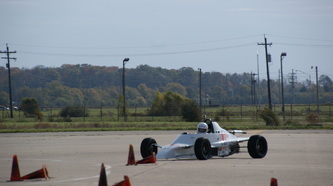 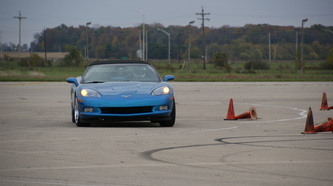 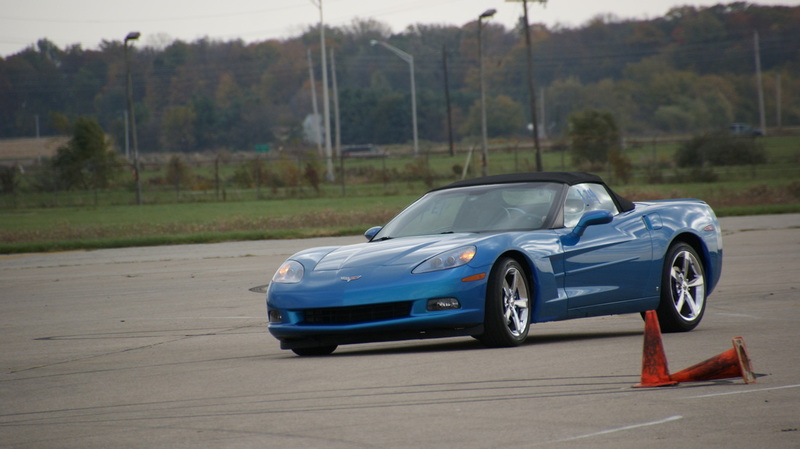 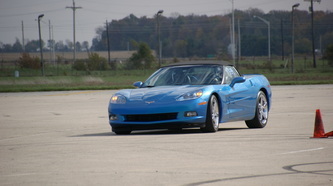 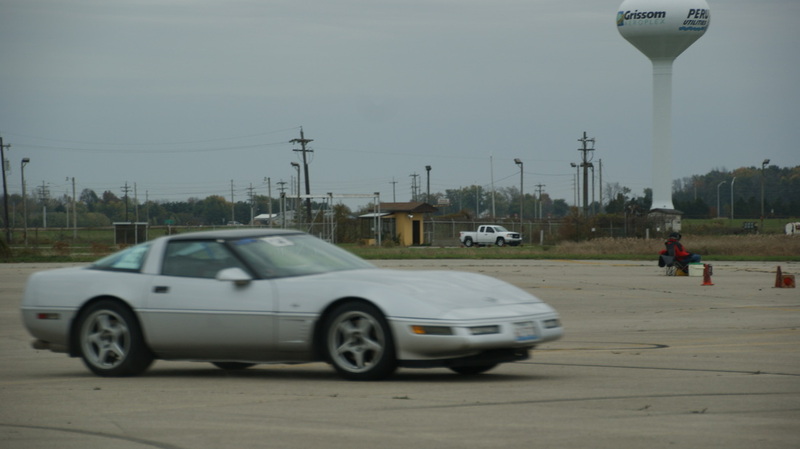 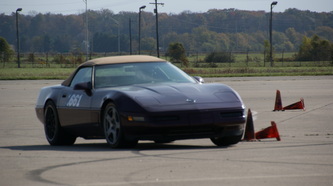 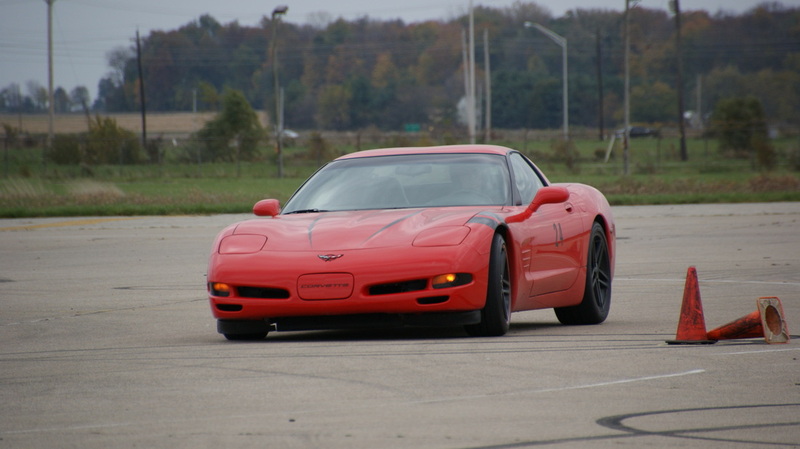 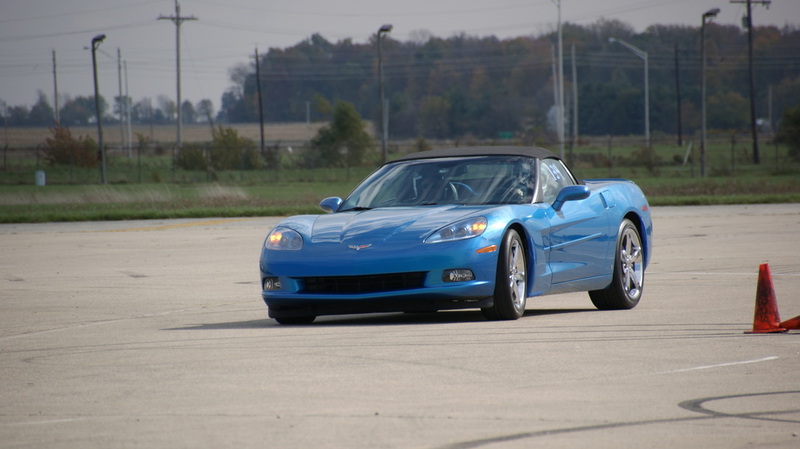 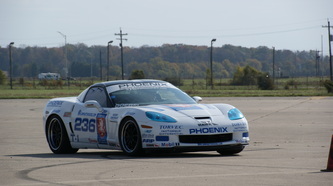 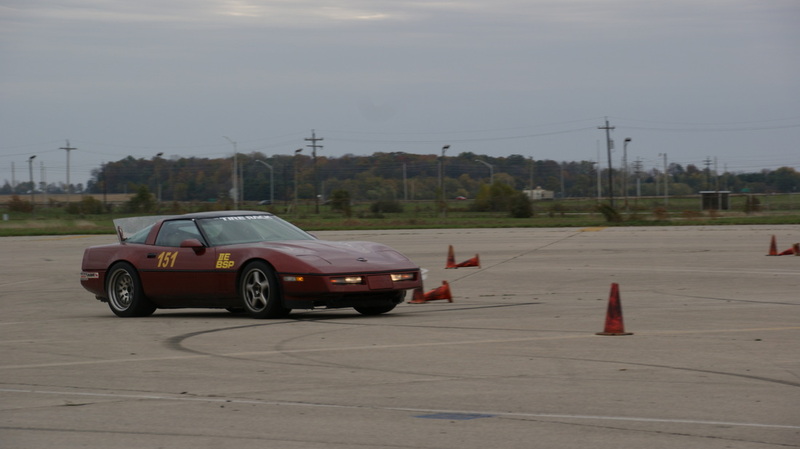 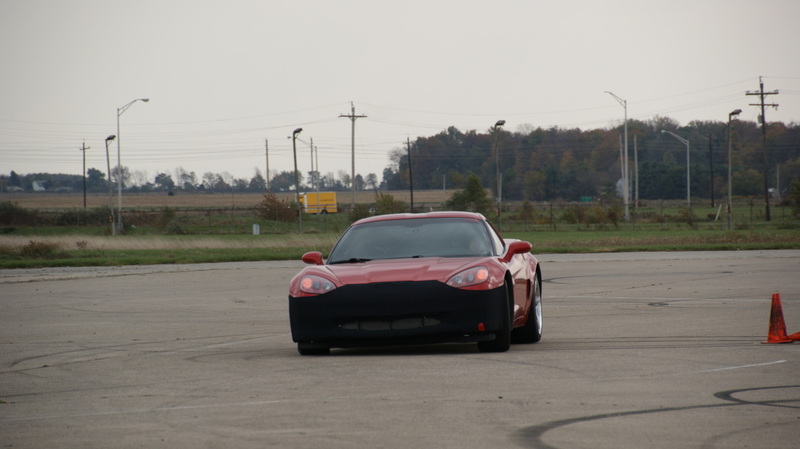 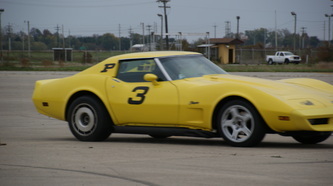 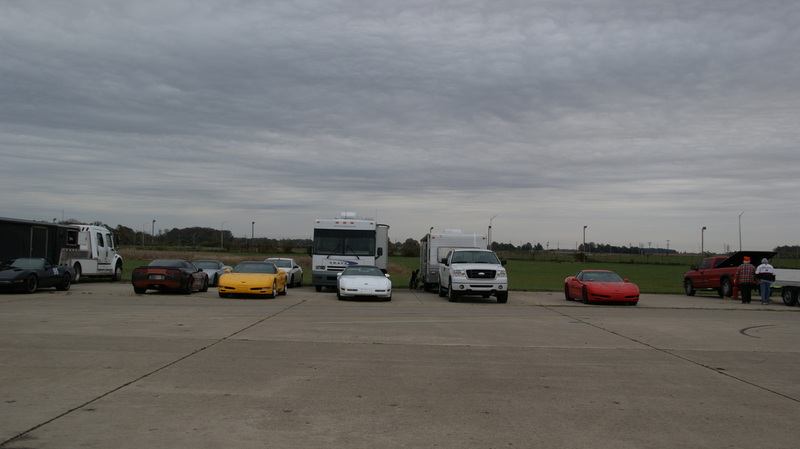 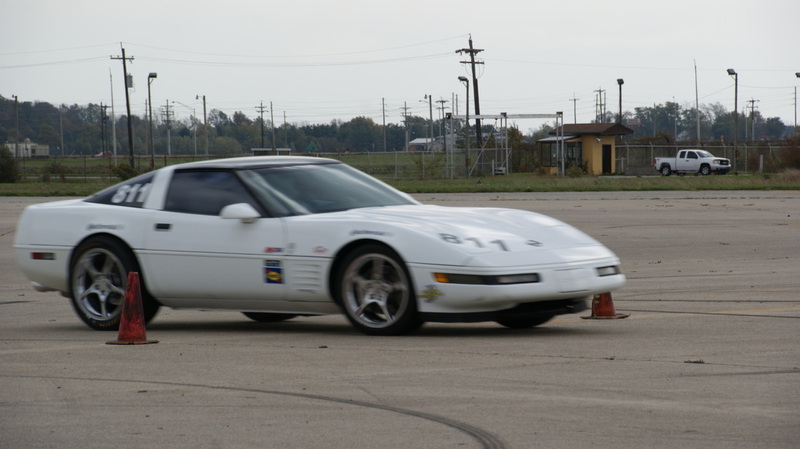 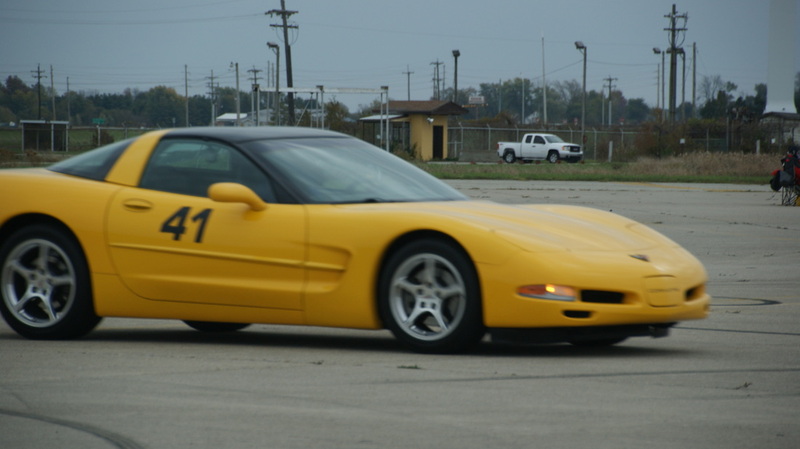 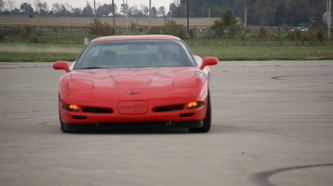 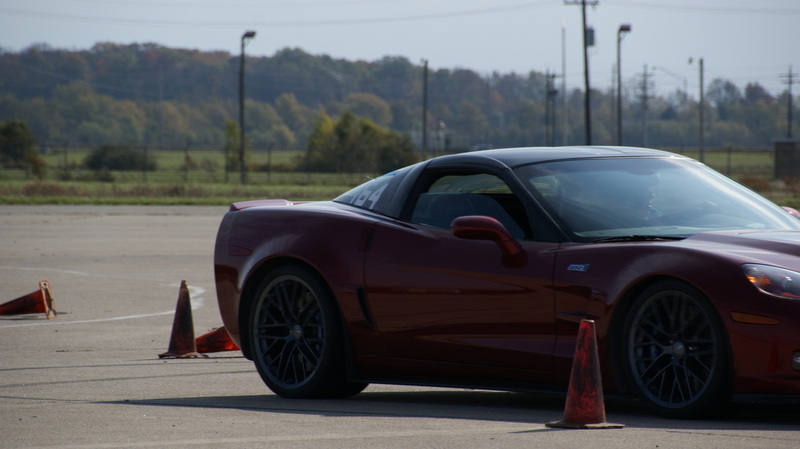 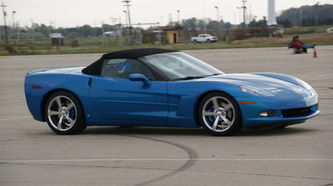 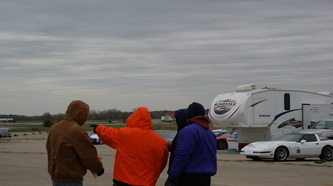 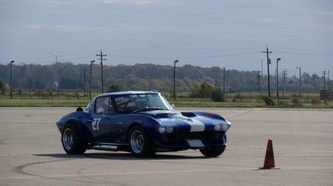 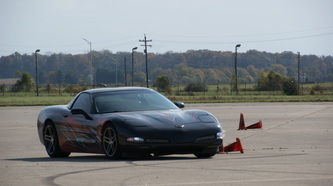 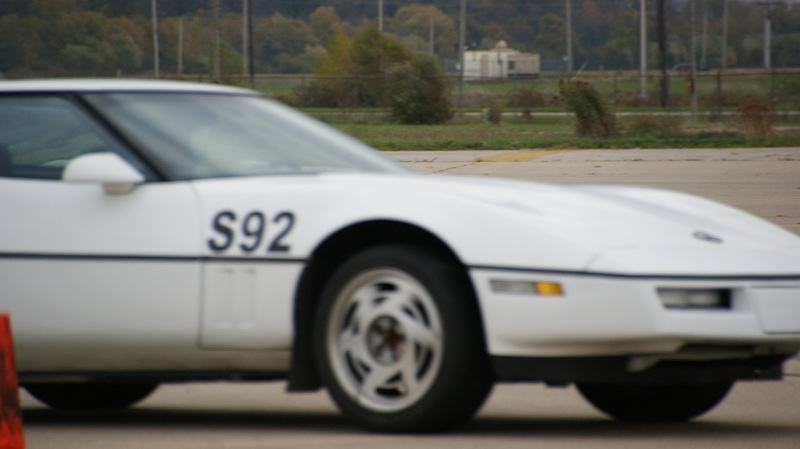 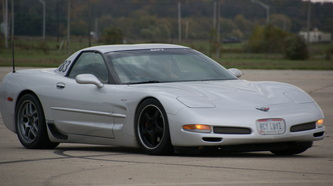 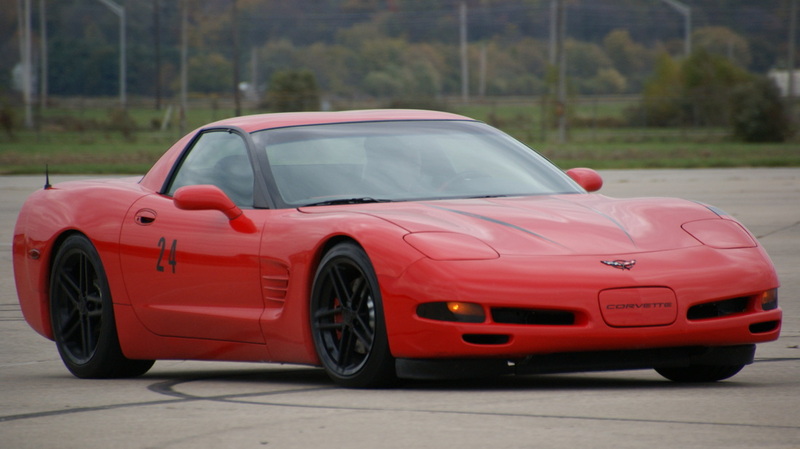 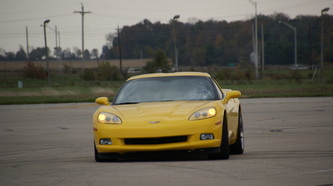 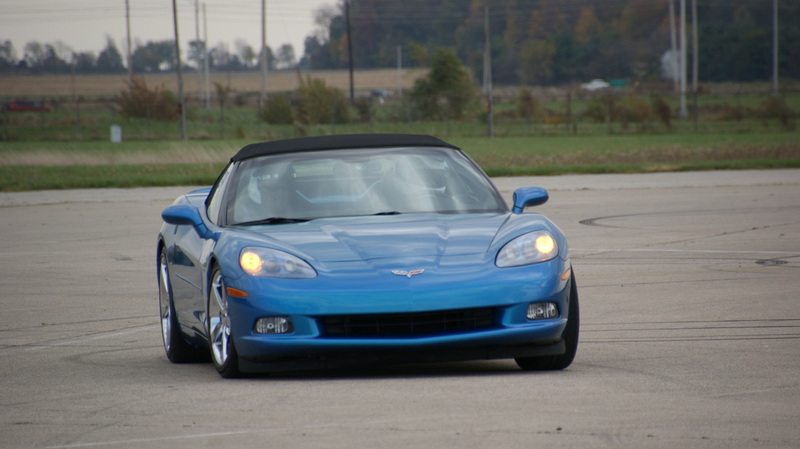 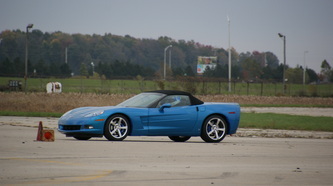 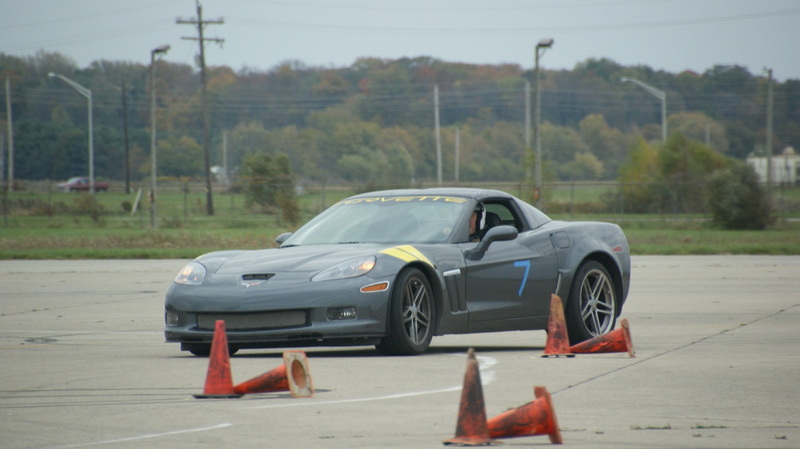 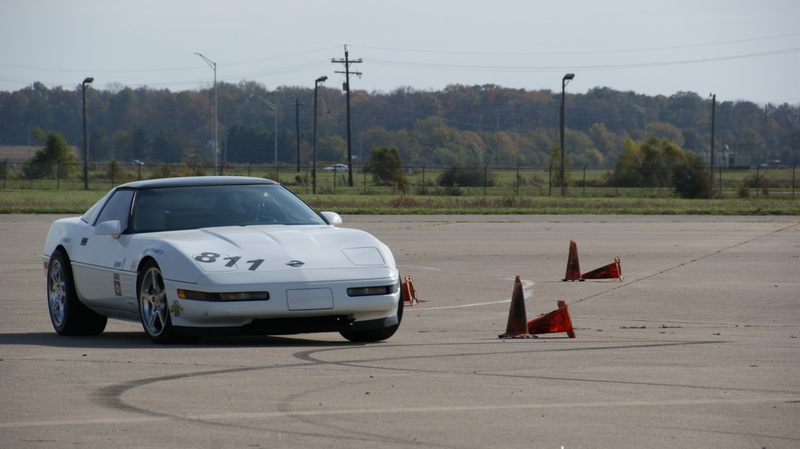 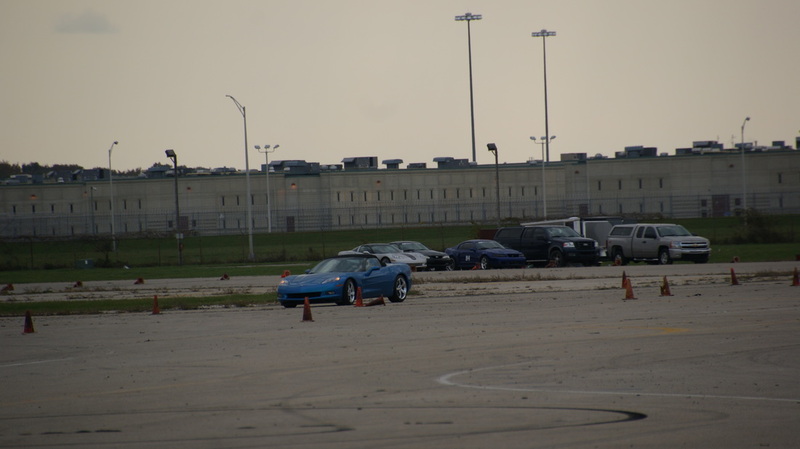 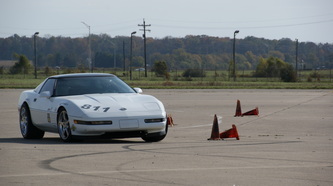 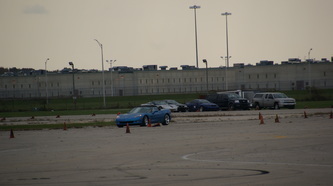 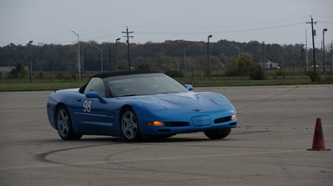 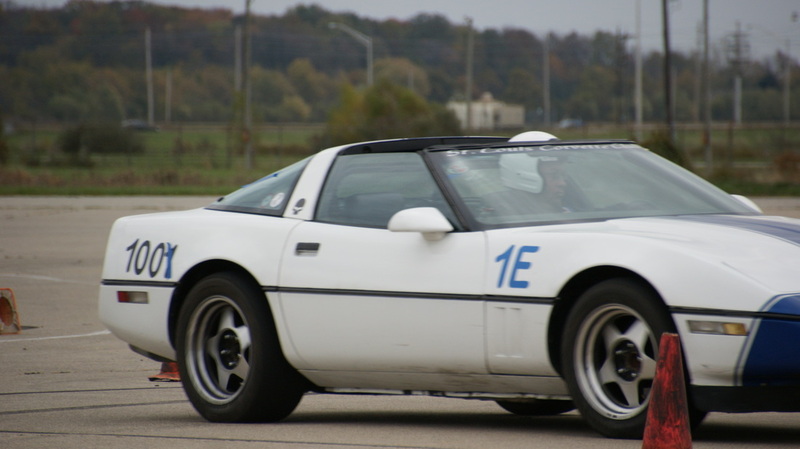 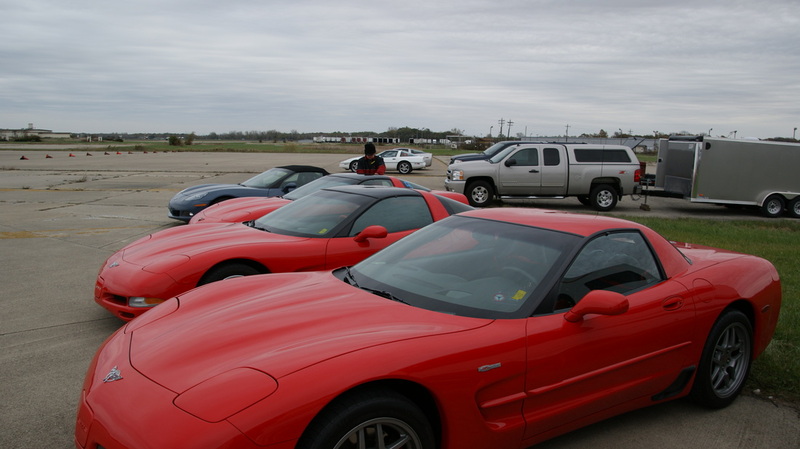 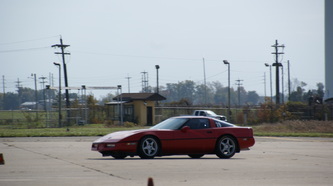 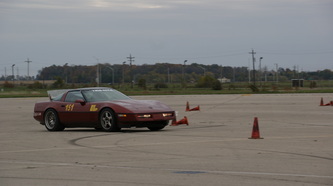 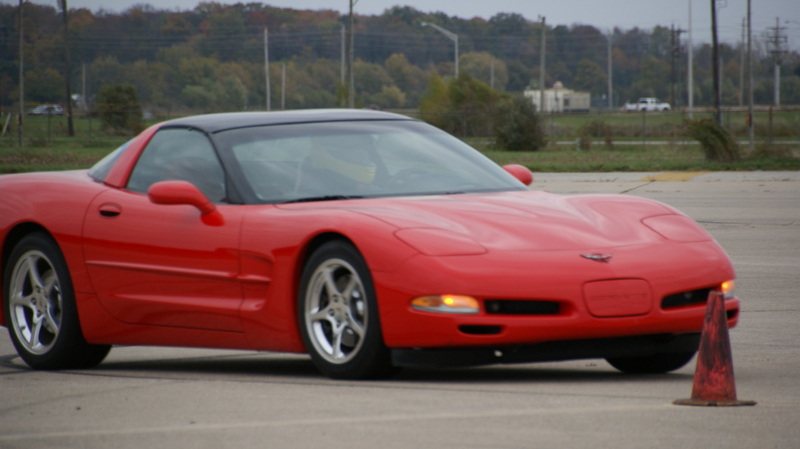 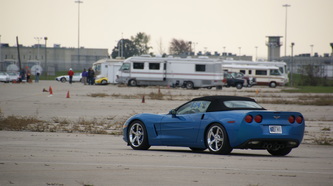 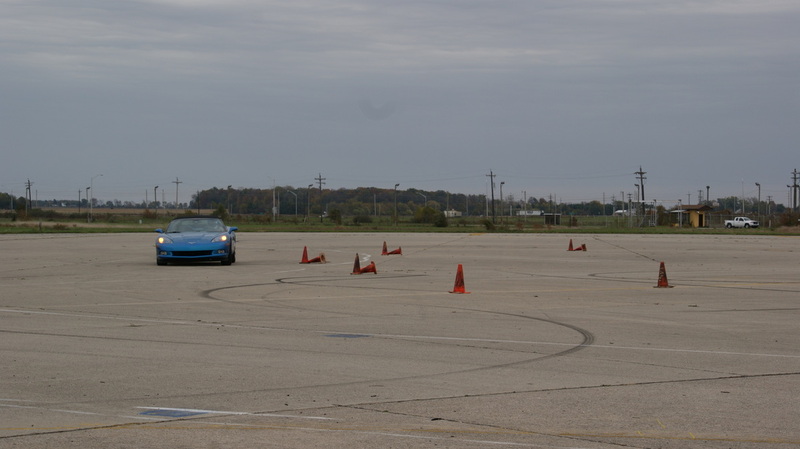 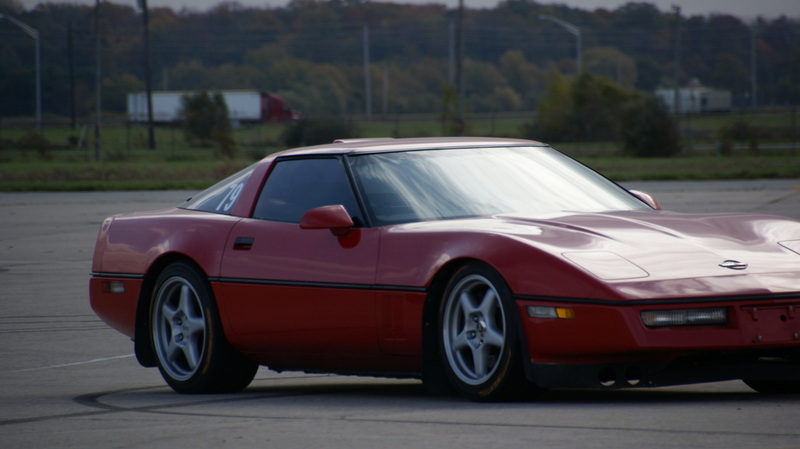 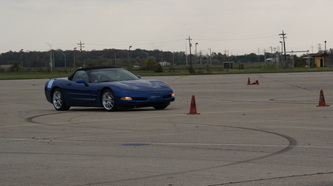 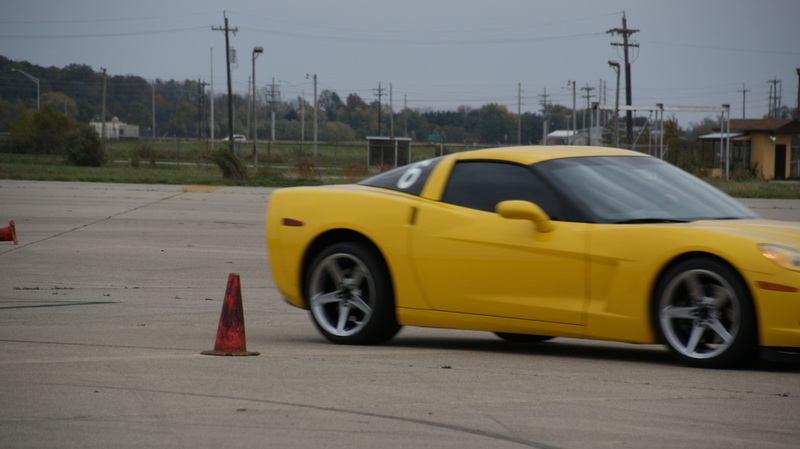 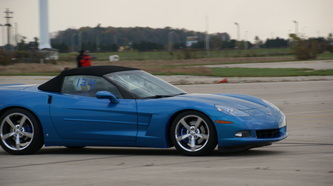 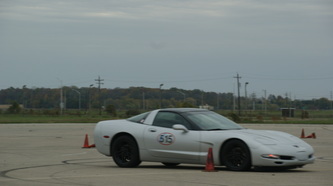 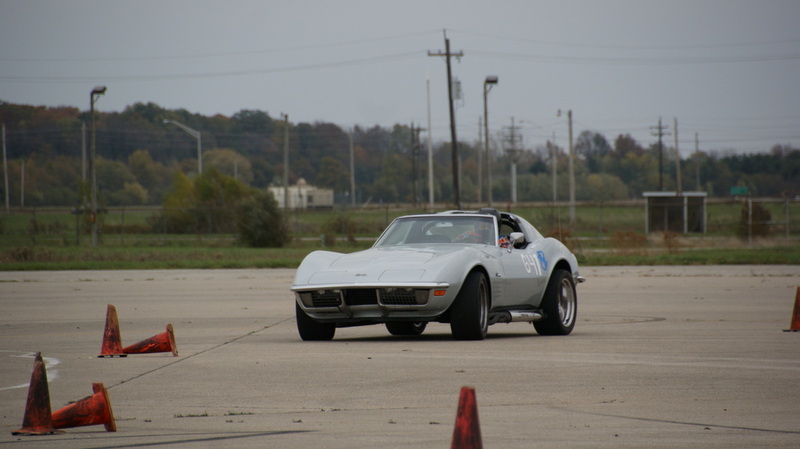 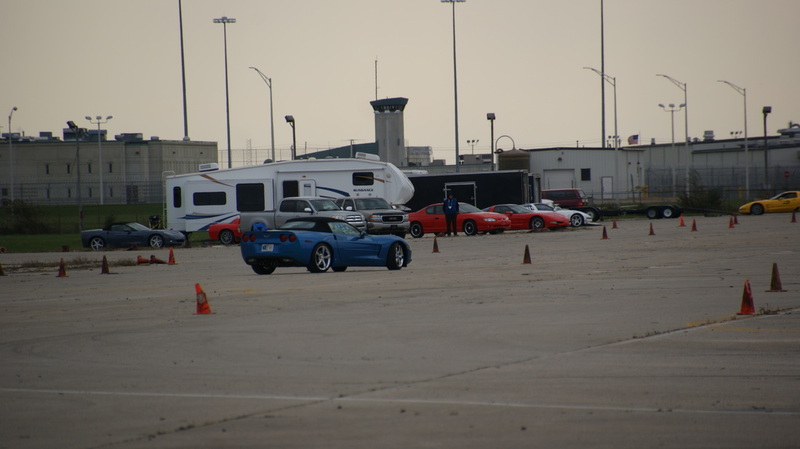 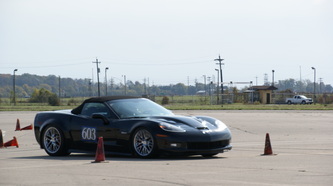 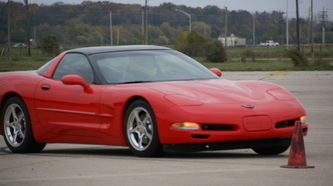 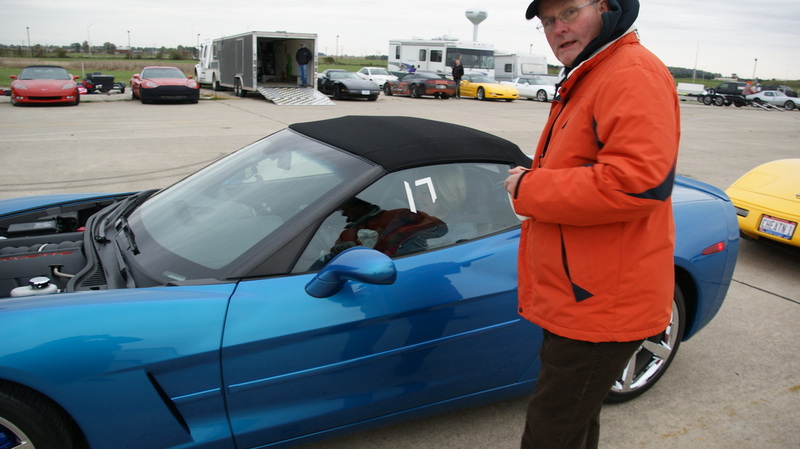 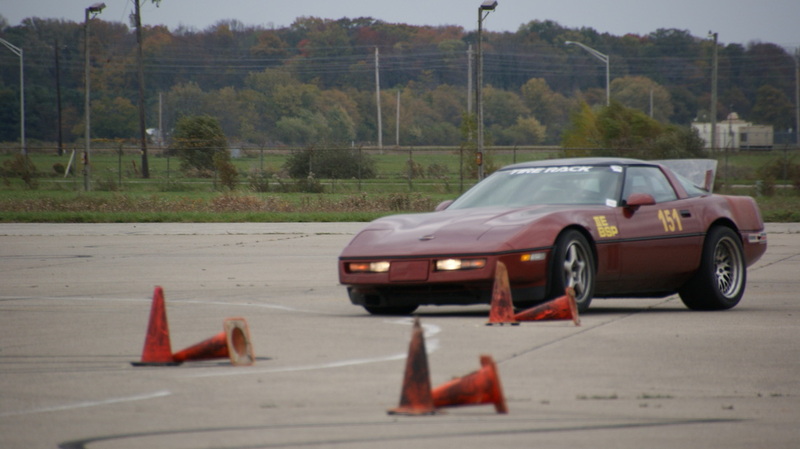 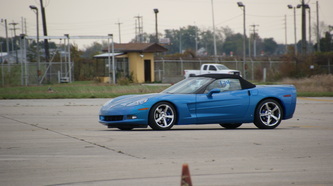 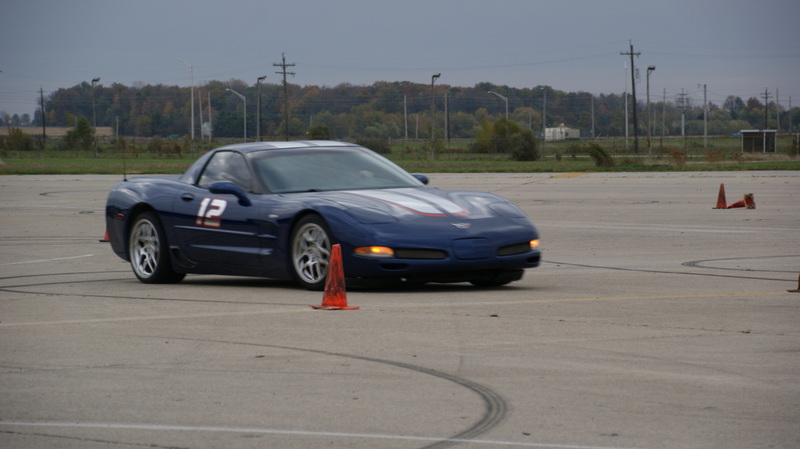 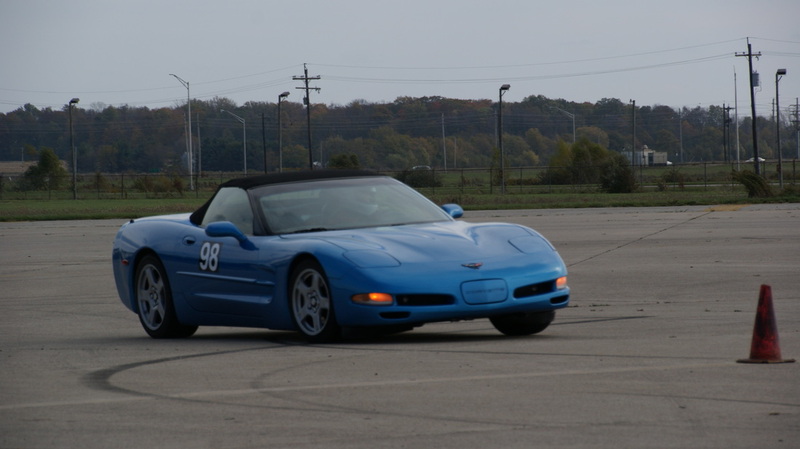 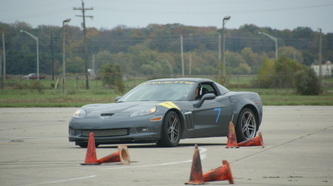 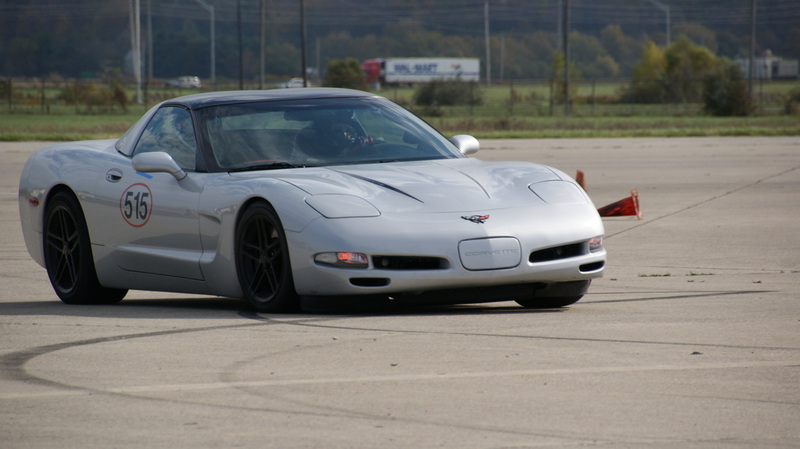 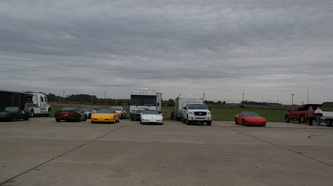 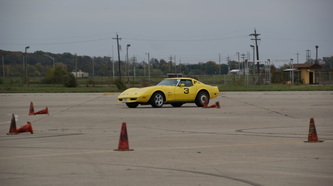 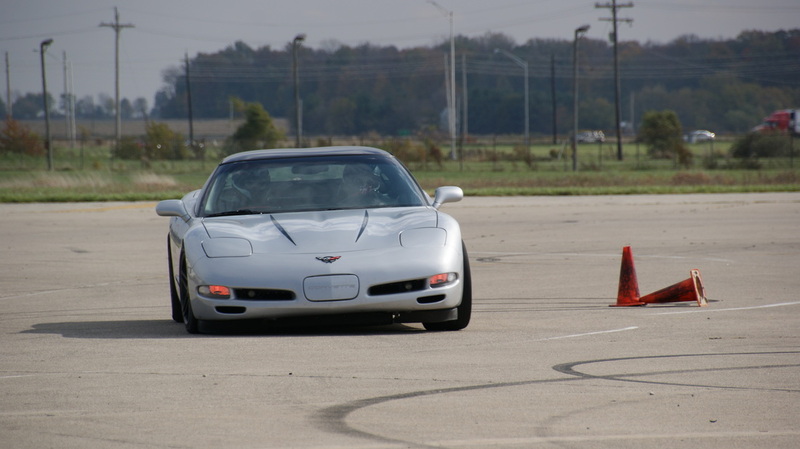 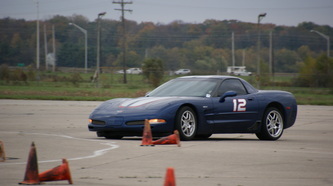 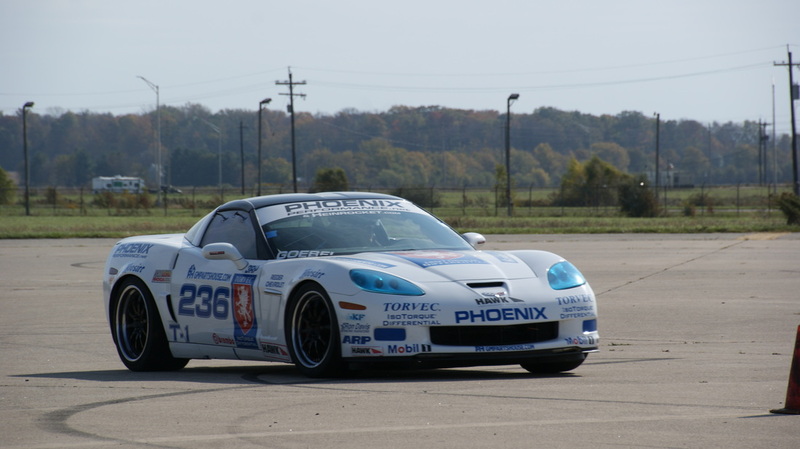 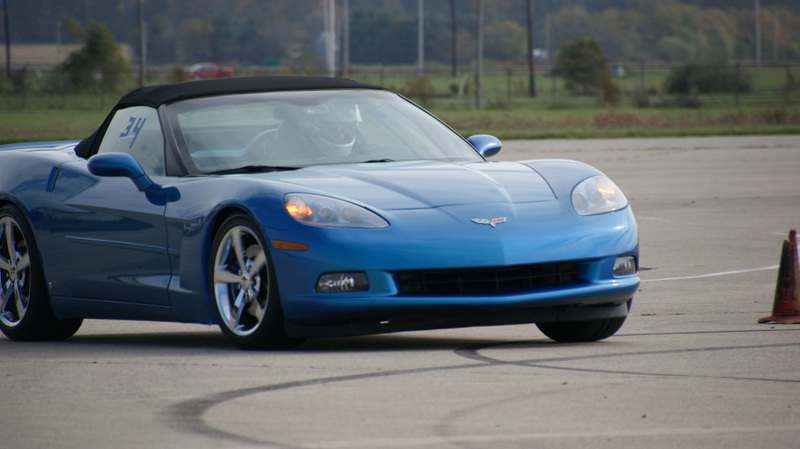 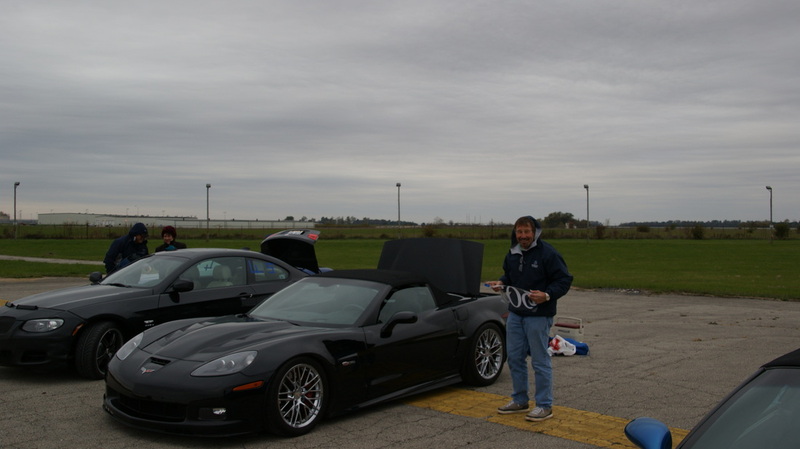 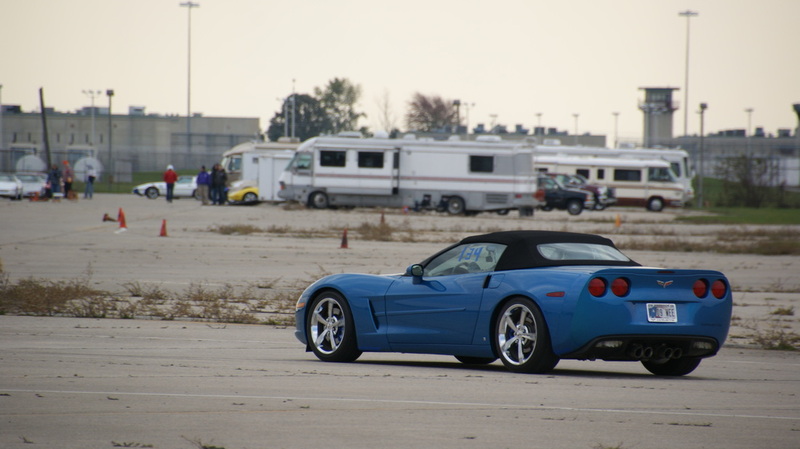 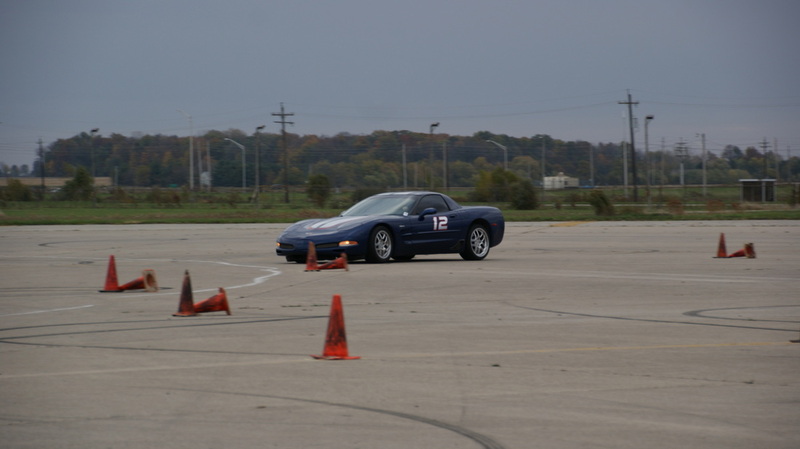 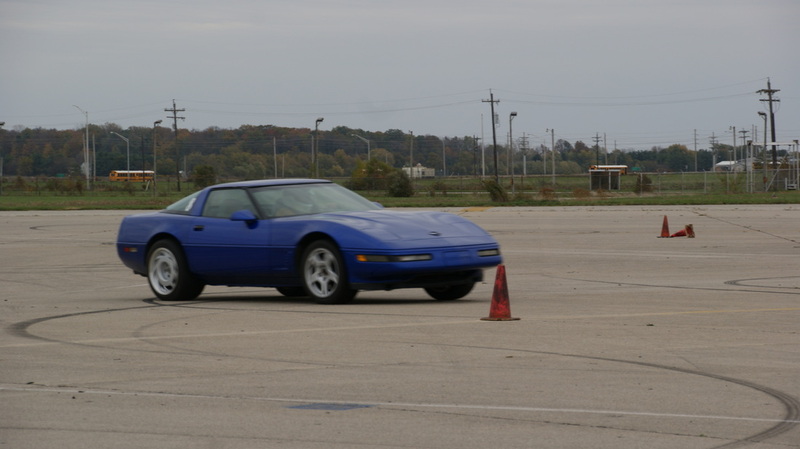 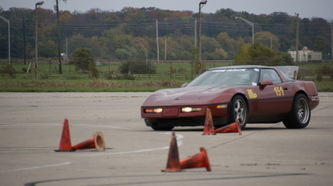 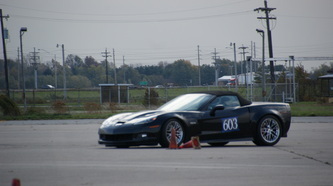 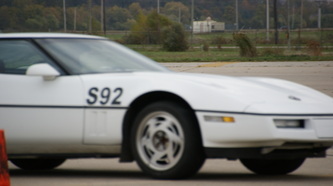 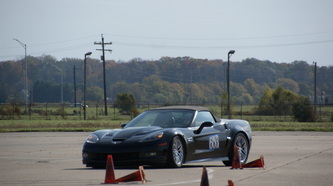 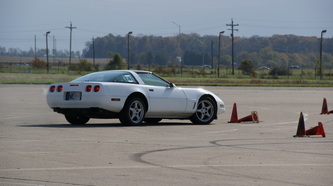 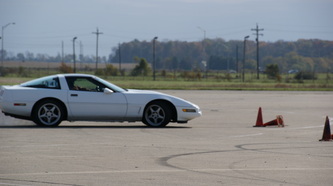 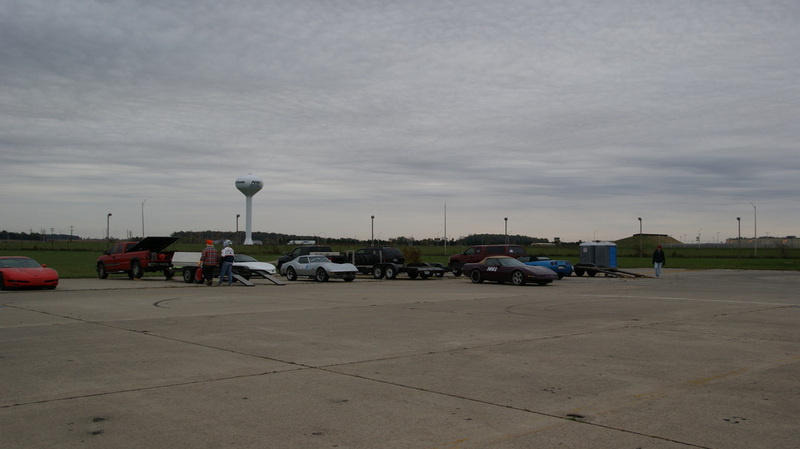 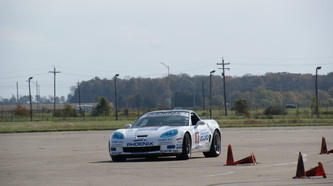 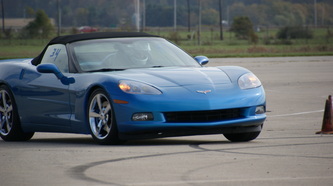 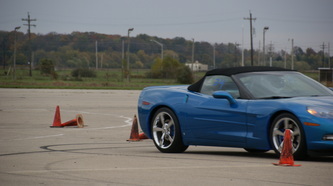 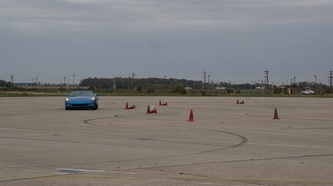 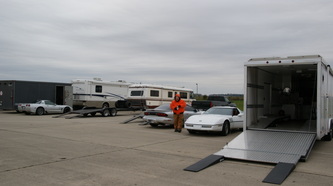 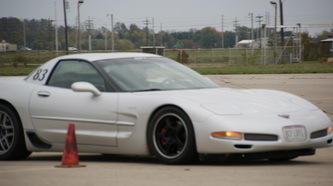 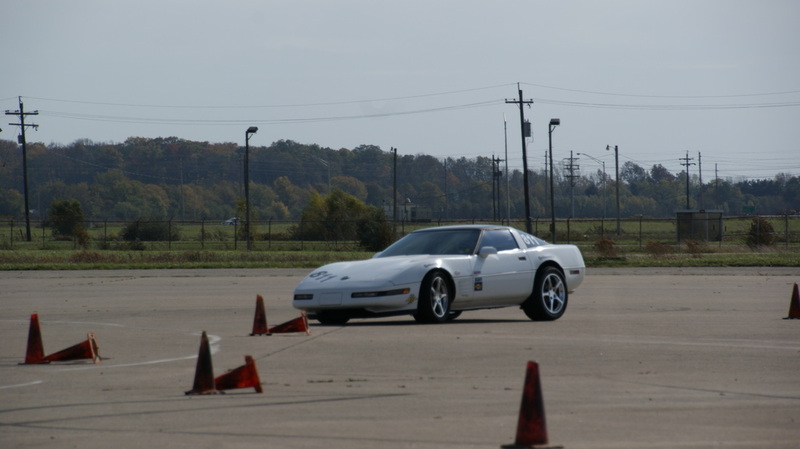 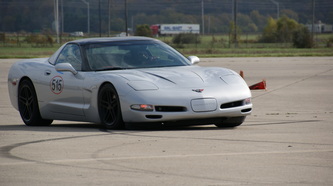 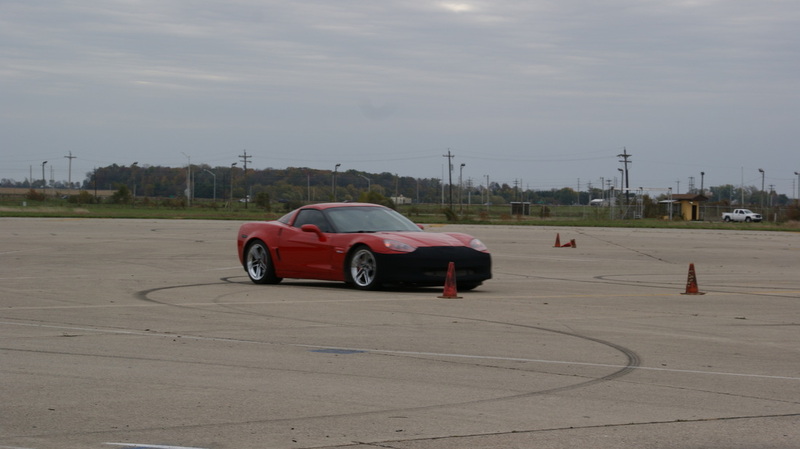 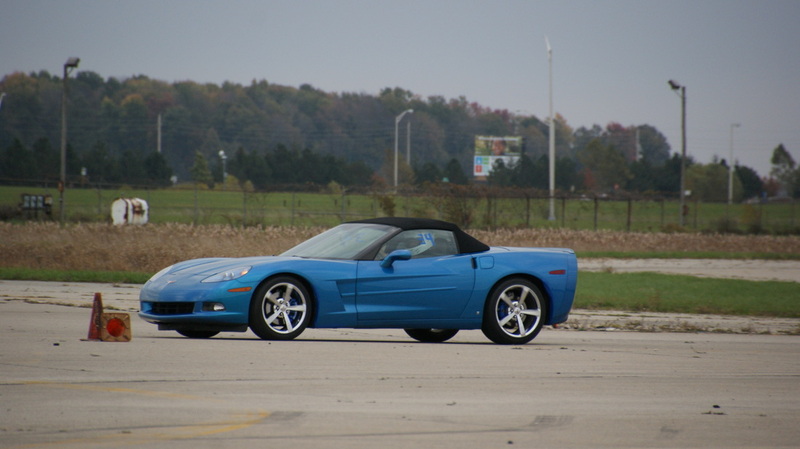 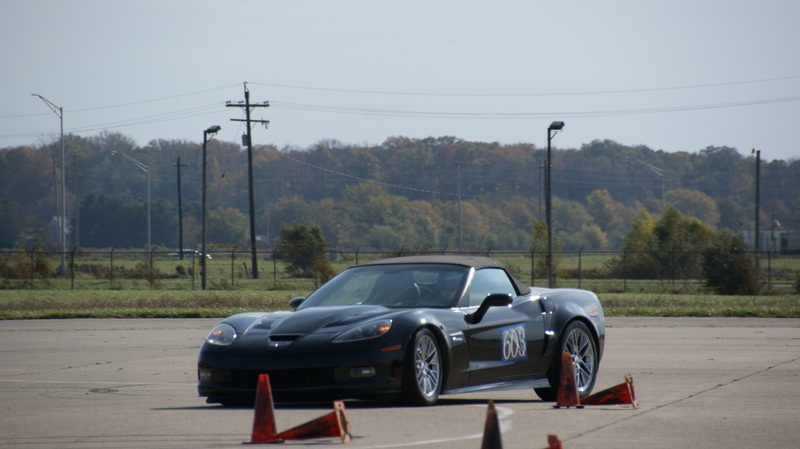 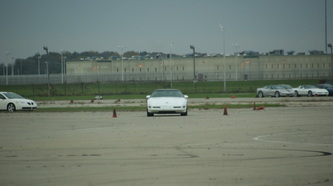 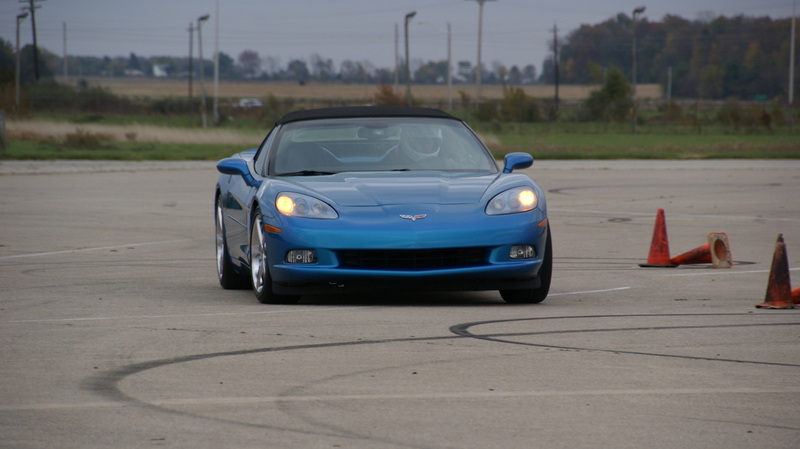 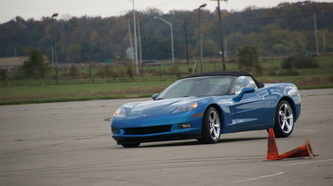 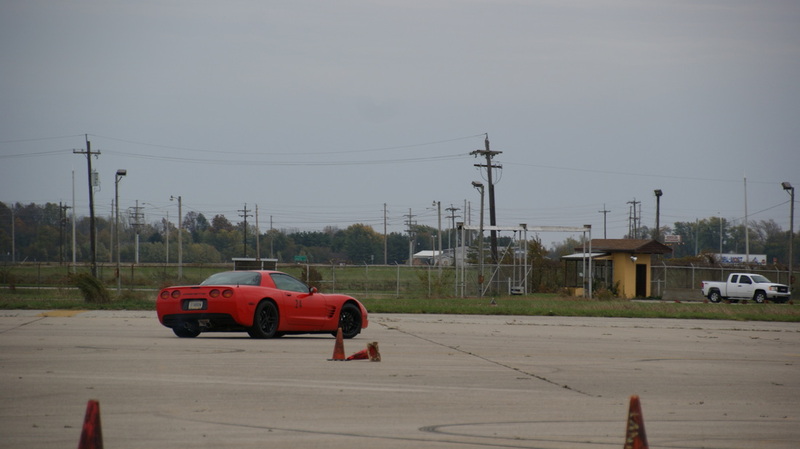 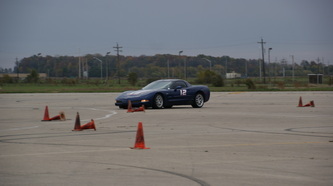 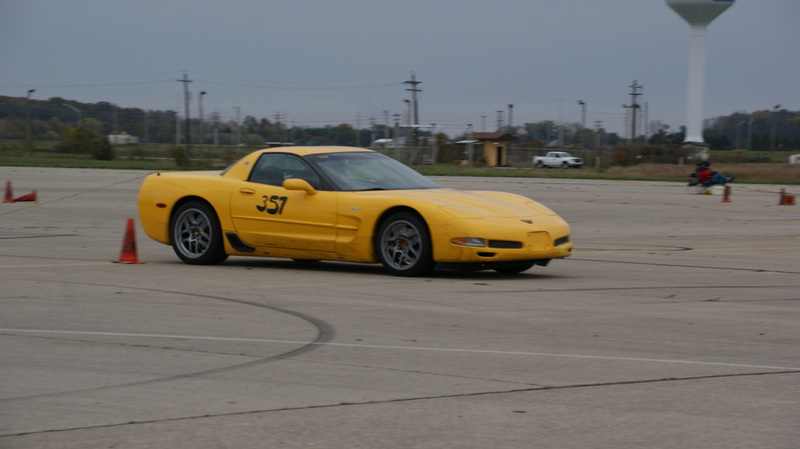 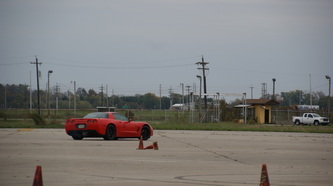 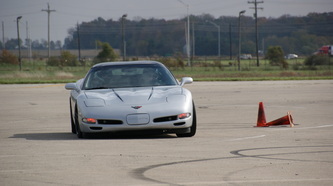 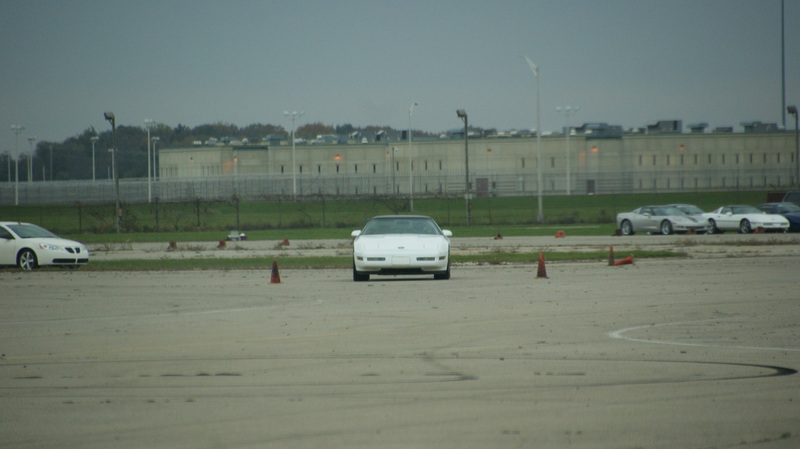 The 2013 Great Pumpkin weekend was held on October 26-27 at Grissom and hosted by the Hoosier & Glass Menagerie Corvette Clubs. 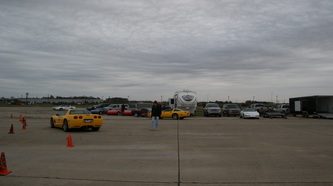 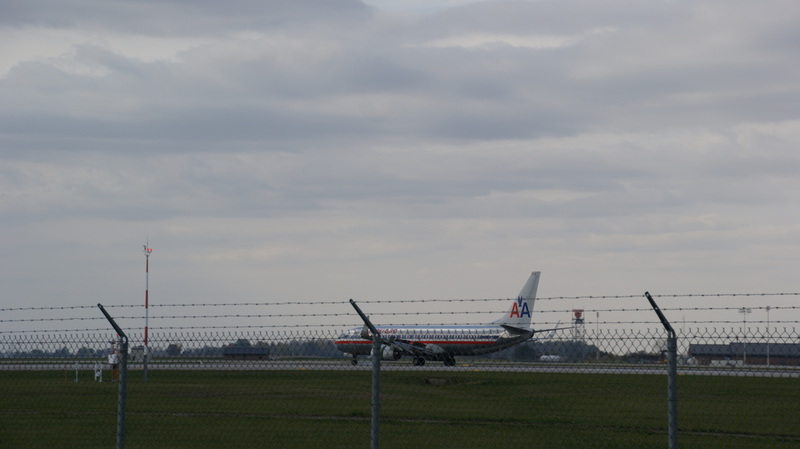 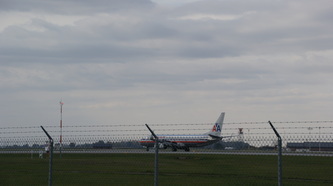 Saturday was unfortunately a cold and cloudy day but the car count was still in the mid 40's including several metal cars. 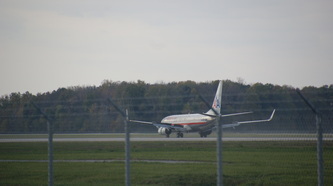 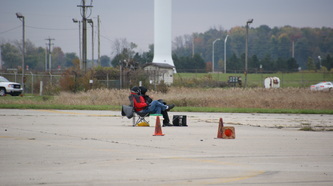 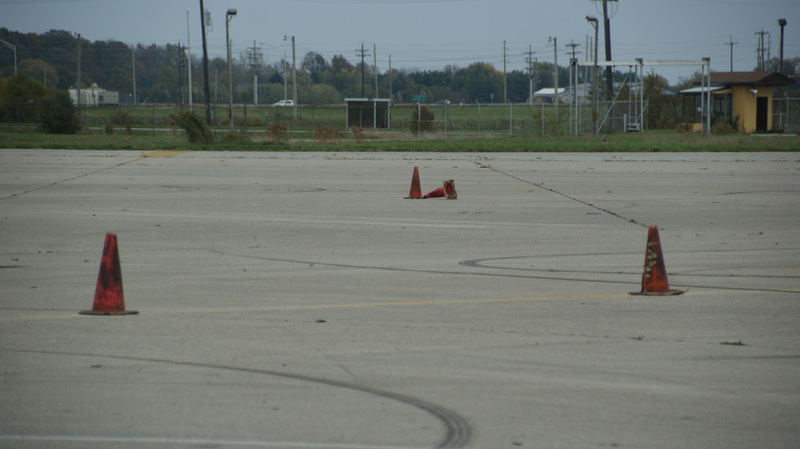 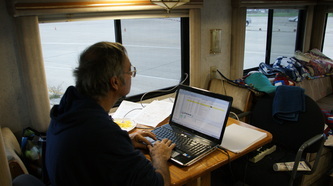 The day was a little long with the first use of the Indiana Region's newly purchased timing equipment and a small crew of corner slow workers chasing many tipped over and cars 'stealing' cones. 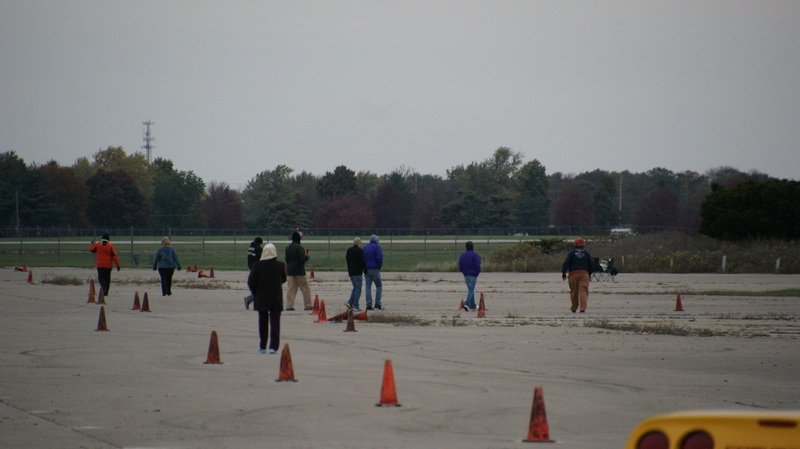 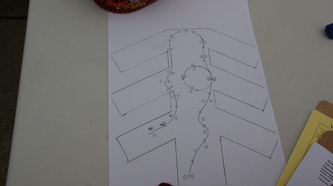 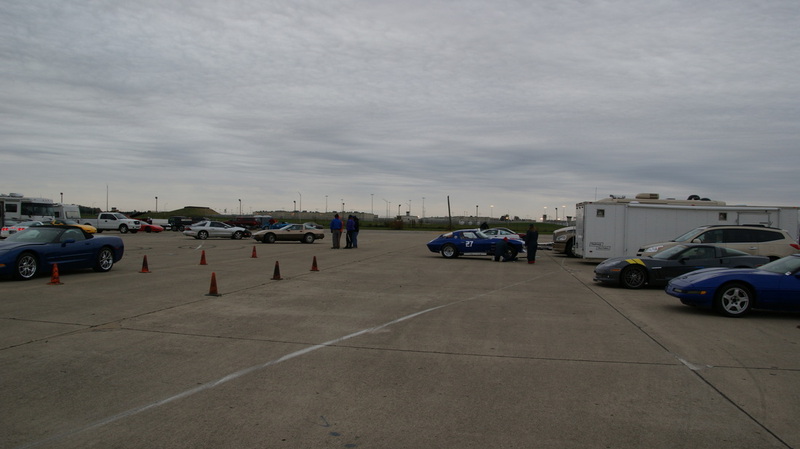 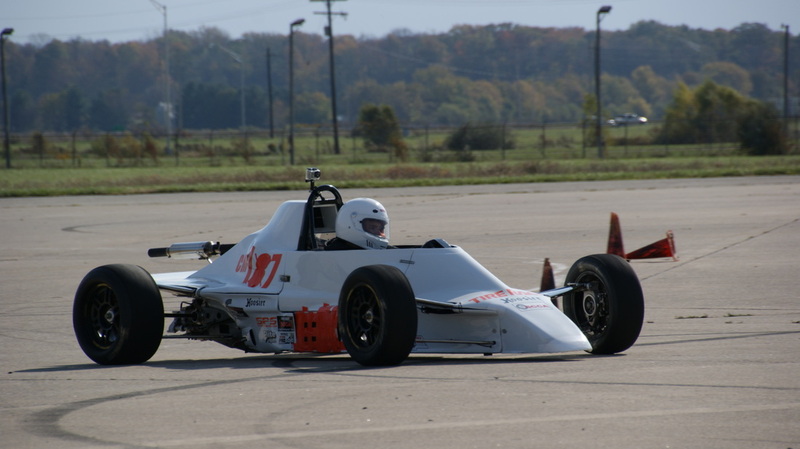 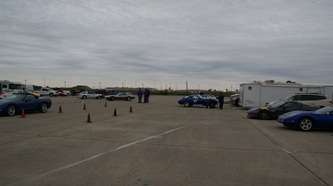 Once the autocross portion was over the group headed to the museum for the beginning of the evening's rallies and the presentation of the plaque to the museum.